The highlight of Light Steamed Yabukita is it’s taste. And that’s what you’ll experience fully when you have a cup of it. 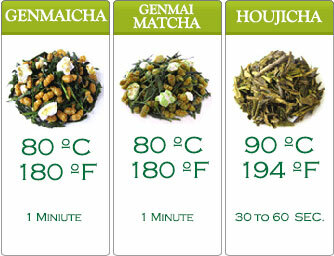 At the first brew and sip, you’ll notice that Light Steamed Sencha Yabukita has a subtle green tea taste. 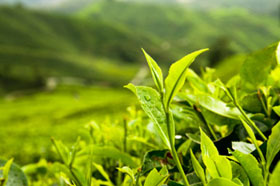 The taste is full bodied yet not overpowering – no trace of astringency. The aftertaste is a sweet one, pleasantly lingering, of one. This green tea’s flavor remains intact even when it’s cooled. 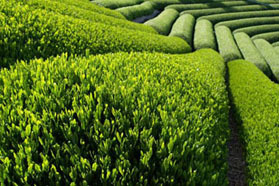 This is unlike most other Japanese green teas. The taste of second steeping is neutral yet incredibly satisfying. 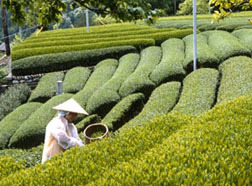 The Yabukita is the most grown and harvested cultivar to produce Kagoshima green tea. 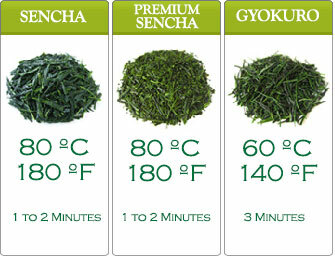 Flavor in every cup; that defines Light Steamed Sencha Yabukita. Add 1 gram of tea per 100 ml of fresh water or about one tablespoon per potful. Heat the water to 80C (180F) and brew for one minute.